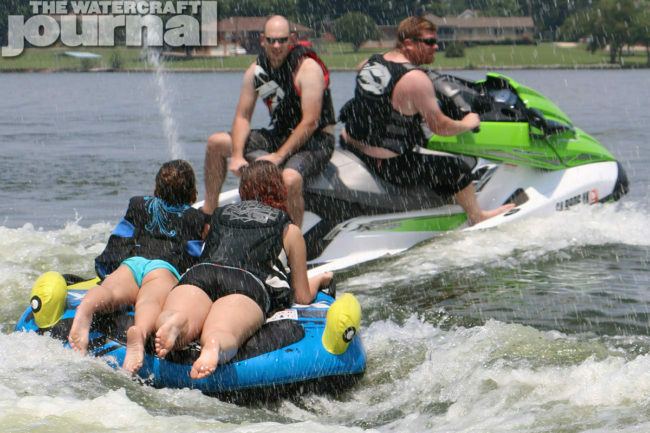 Gallery: Jet Ski Accessories Everyone Should Carry Onboard | The Watercraft Journal | the best resource for JetSki, WaveRunner, and SeaDoo enthusiasts and most popular Personal WaterCraft site in the world! Steven in Sales has done it again with another stellar list. He touches on many must have items for the new ski you picked out of the line up. The hard part is over, now what? We’ll touch on several necessary items and a few fun ones just for kicks. We want you to be safe and legal while enjoying your new ride. The most important accessory is a life jacket with a lanyard to connect you to your kill-switch. It’s important to purchase a properly fitted life jacket. A jacket that’s too big will most likely come off during a fall into the water or possibly ride up and pull your head underwater. A jacket that’s too small is less likely to keep you afloat because it won’t have enough buoyancy. 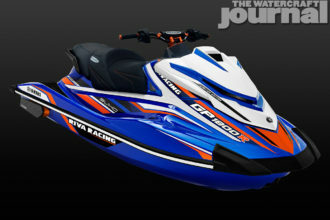 Yamaha carries a nice WaveRunner starter kit, which contains several basic supplies to help you safely get on the water. The kit includes two adjustable U.S. Coast Guard Approved PFDs. The jackets can be adjusted from small to large for adults. A clip on whistle for your PFD is included and the whistle meets the requirements for a sound signaling device. A small easy to pack first aid kit is included and it’s suitable for minor injuries. 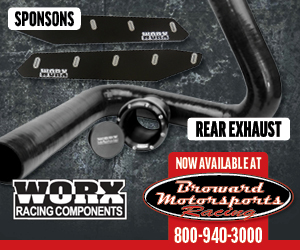 Two black 10” personal watercraft fenders are also included. These will help cut down on dings when docking. Two white 12 foot dock lines are also in the mix. 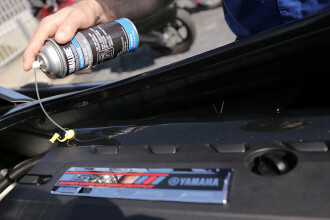 The items aren’t exclusive to Yamaha owners and can be purchased with or without Yamaha branding. If you’re comfortable buying a PFD online, Watercraft Superstore has several great lines of flotation devices and other necessary items to keep you safe while having fun on the water. The staff is very knowledgeable and will give you great customer service over the phone. They welcome your phone calls and are eager to help. Watercraft Superstore carries vests for everyone. The online shop has every size, style, colorway, and vest entry imaginable. The vests also come in a variety of materials such as neoprene and nylon. 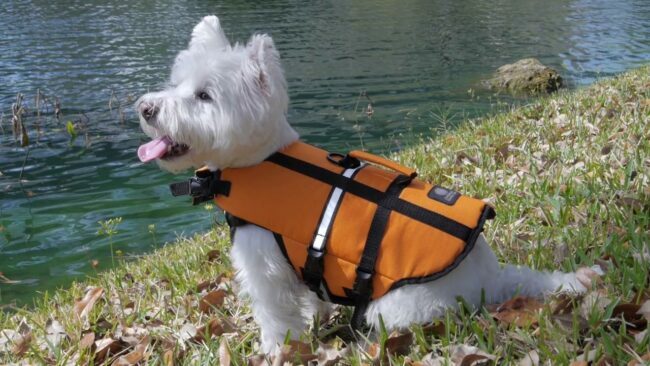 We recommend a life jacket that is USCG Approved. Life jackets are required by law and may save your life. Don’t forget to grab a few extras for friends and family. Something to keep in mind when buying a vest is one that will hold your head above water should you take a spill. A vest that enables you to remain face up will help you be seen as well. If you’re getting underway with your dog, make sure he or she is wearing a well fitted and easy to spot PFD designed specifically for dogs. We don’t want you to lose your furry friend on the water. The Coast Guard offers these tips and reasons to wear life jackets. It is a great guide to learning about life jackets and other safety procedures. Safety is the number one priority when it comes to water sports. Water specific clothing and gear are recommended as well. Riding gloves will save your hands from nasty blisters and gloves will help you grip the throttle and lines. A rash guard is good protection against the wind and sun. Grippy riding shoes are great to have, especially if you race or don’t want to slip and slide in the footboards when riding. 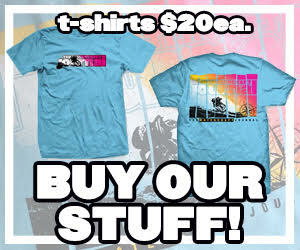 Check out Slippery Wetsuits for an outstanding selection of killer products. Slippery wetsuits carries a fine line of inexpensive wetsuits and other PWC accessories. Now if you plan to hang out in an area for some time without a way to dock or beach, a jet ski anchor will come in handy. Several types to consider are sandbag, folding, fluke, mushroom, and screw anchors. 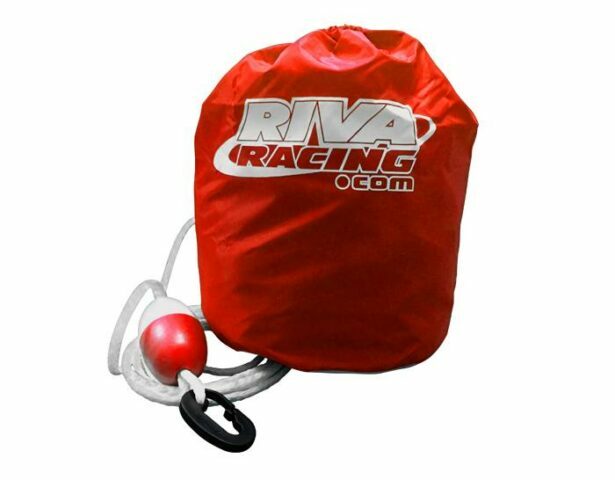 RIVA Racing is a good place to start the hunt for an anchor that meets your needs. They have a great selection and all the necessary anchor accessories. The RIVA crew is always ready to help if you have any questions. Telescoping paddle, you say? WindRider carries a nice affordable 42-inch bright orange paddle that’s perfect for a jet ski. Many people ask why a paddle is a good thing to carry aboard a PWC. 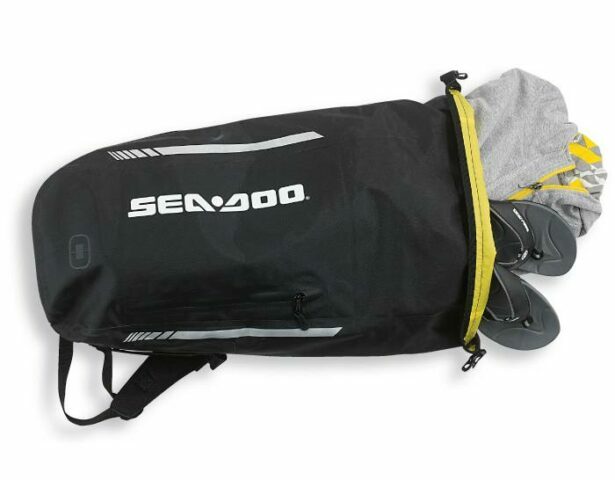 A dry bag is something we always have onboard when riding or paddling. We like to keep our gear safe from the elements because some of it isn’t meant to get wet. Many of us are fans of SealLine products. Sea to Summit carries a top-notch selection as well. 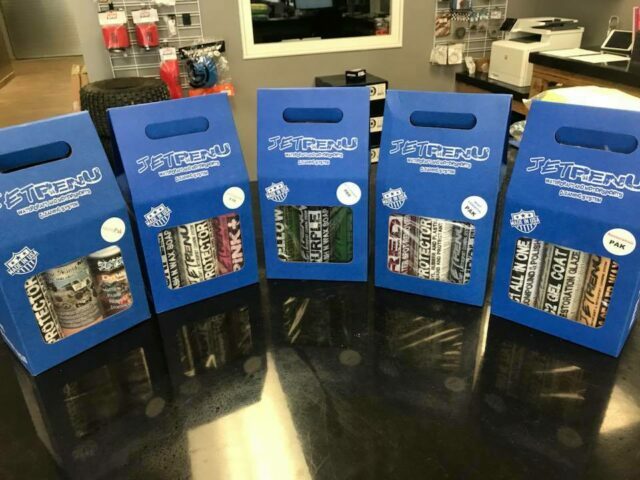 Of course, Sea-Doo and other watercraft brands have their own lines of bags and pouches. Bags come in many different sizes for what you want to carry. Document bags are great for your registration and other important papers you may have onboard. It’s also a good idea to have your non-water resistant phone, GPS, or camera packed in a dry case. 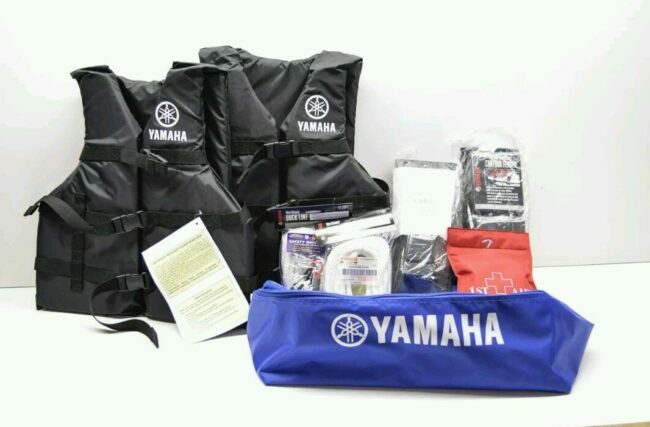 Yamaha sells waterproof dry bags for all of your needs. We mentioned that we’d touch on some fun stuff. Here we go. New wireless Bluetooth systems are available for skis so you can listen to your favorite music or weather reports while on the water. Maybe you’d like an inflatable tube or other fun water toys for an entertaining day on the water with family and friends. Pulling a wakeboard while watching your friends hoot and holler is another exciting way to spend time on the water. The last thing we’d like to touch on is cleaning your ski after a day on the water. That’s where JetRenu comes in. JetRenu carries products to fit all of your cleaning and polishing needs. The products are eco-friendly and are clearly marked as to whether they are to be used for automotive, watercraft, other motorsports, and even gym equipment. 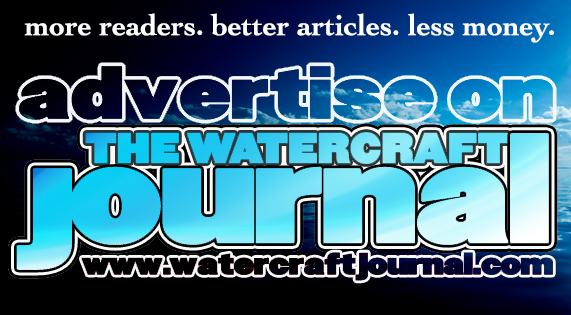 Neither we nor JetRenu want you to clean your watercraft with the wrong products. JetRenu also carries supplies to help you scrub and buff your watercraft. 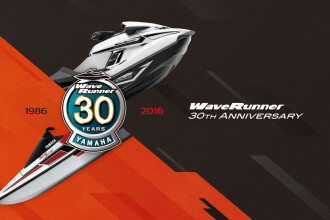 It doesn’t matter what brand of PWC you ride, these accessories will work for you. For the complete list, check out the Steven in Sales article. Happy riding!